MIKHAEL KALE is known for his conceptual approach to fashion design with attention to detail, craftsmanship and tailoring. A student of London’s Central Saint Martins, whose illustrious alumni includes Stella Mccartney and the late Alexander Mcqueen. 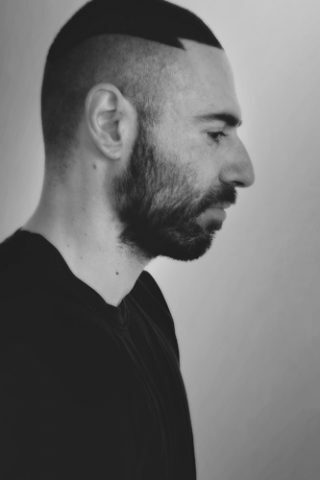 Mikhael’s creative approach began in Milan with esteemed labels such as Antonio Marras and Bally, later leading to a design position with exte under the tutelage of Sergio Ciucci and Alessandro de Benedetti. Since launching his eponymous label in 2007 MIKHAEL KALE has been featured in international publications such as WWD, New York Times style magazine, Dazed and Confused, i-D Magazine, Teen Vogue; as well as worked with international style setters such as Beyoncé, Gigi Hadid and Sky Ferreira. Miki Higasa, president of Kaleidoscope consulting currently represent MIKHAEL KALE in New York, along side of Thom Browne and Sacai. Most recently, CAFA awarded MIKHAEL KALE with womenswear designer of the year 2015.